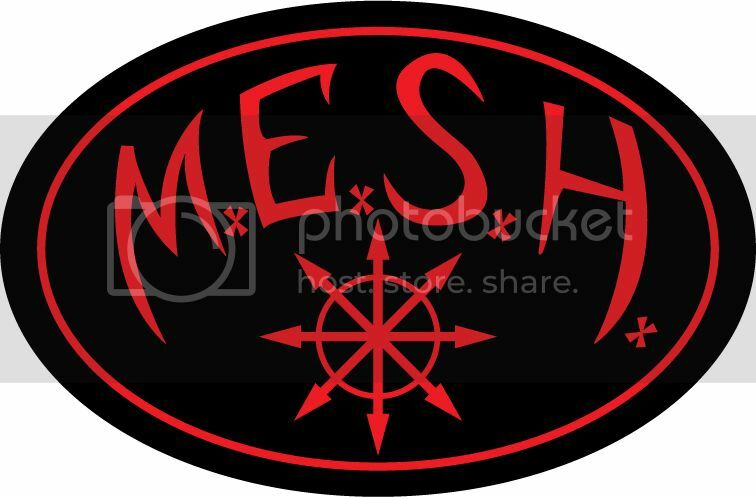 Welcome to M.E.S.H. Outdoor Goods. I will be doing my best in offering the best Handmade Knives, Kydex Sheaths, and other Handmade Products that I can create. Knives can be customized from my models (which I will be posting shortly) or a total custom creation (as long as it's in my skill set to create). I promise you a quality product at a reasonable cost. I offer a Kydex Sheath service. I will need your knife for the process unless it is a production knife that I have on hand (i.e. BK's etc). Custom Firesteel Handles, which at this time, will be antler handles. More styles to come in the future. Knife Etching and Marking Service which will include stencil making.